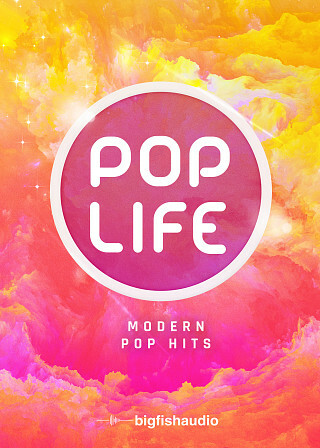 Pop Life: Modern Pop Hits features 50 finely crafted Modern Pop construction kits in the styles of Khalid, Kygo, Logic, Noah Cyrus, and Halsey. 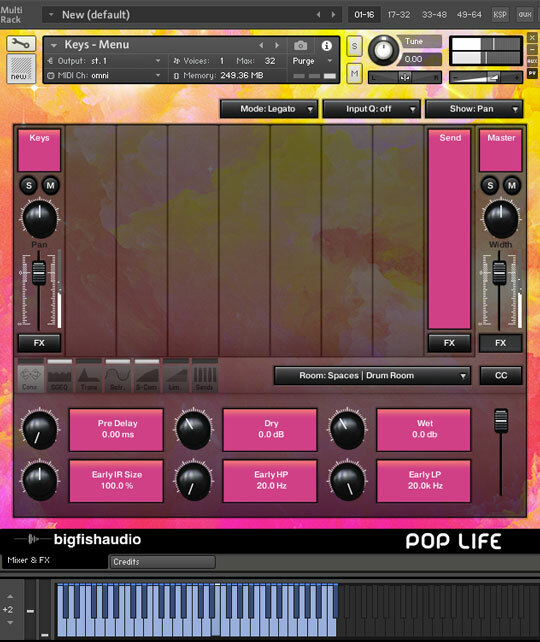 With over 3.5 GB of amazing content that has been chopped and formatted to fit with any project, Pop Life contains all the elements you need to top the charts. 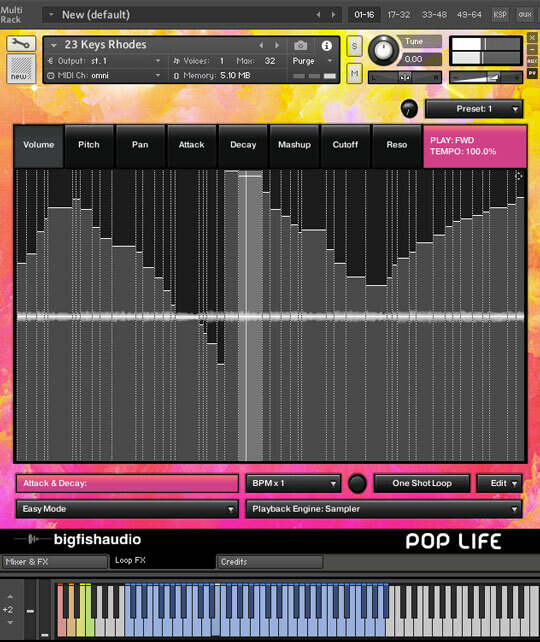 All elements have been broken down into their own perfectly edited loops and all the drum tracks have been included for easy mix and match customization. 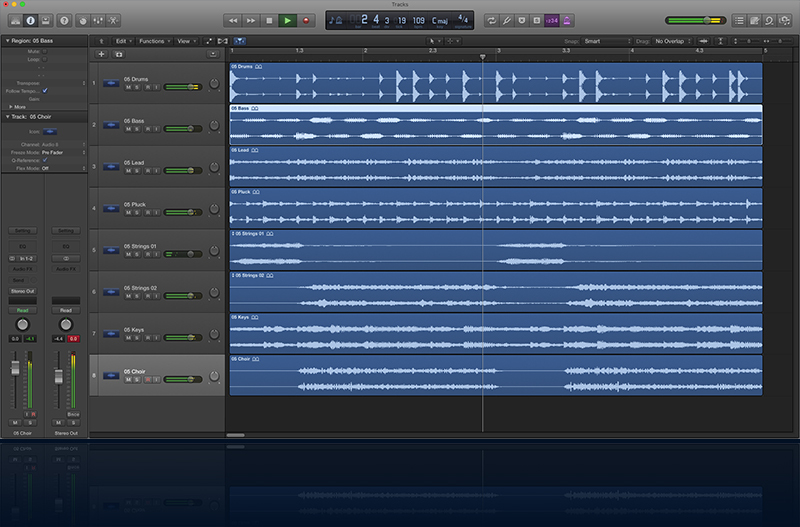 In addition, all the drum hits are also available as one-shots to easily create your own custom floor stomping drum parts. 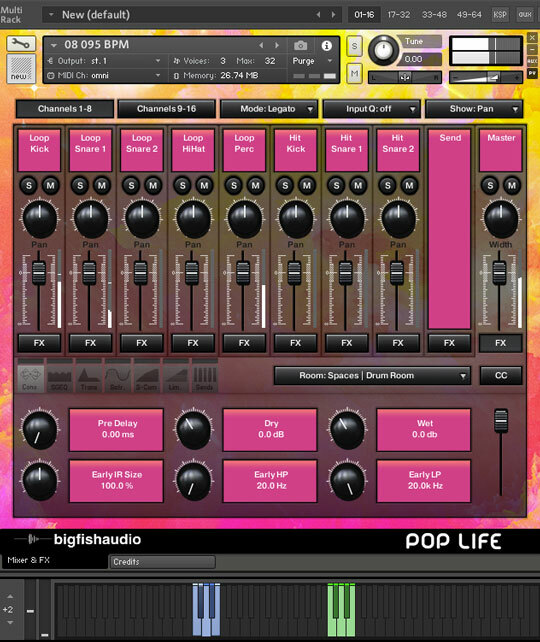 Pop Life: Modern Pop Hits is the sound of now, and the sound of the future, don't miss it! Pop Life: Modern Pop Hits has been formatted in all the industry standard file types: Apple Loops, Acidized WAV and REX. Every piece of commonly used hardware and software will be compatible with at least one of these fully developed and usable formats. 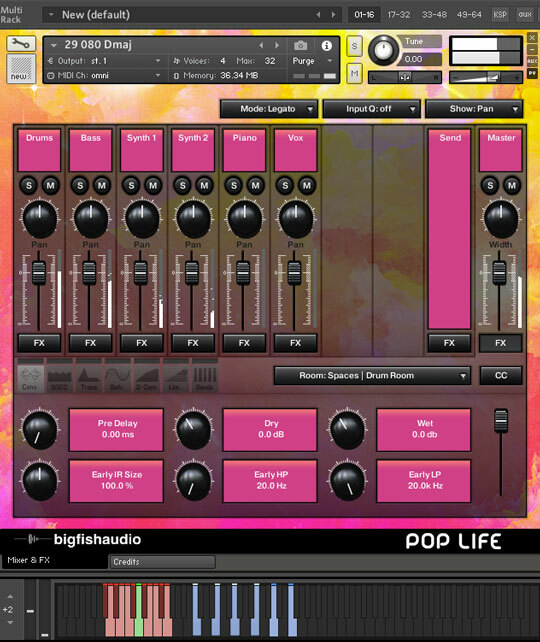 The Following End User License Agreement is included with Pop Life: Modern Pop Hits. 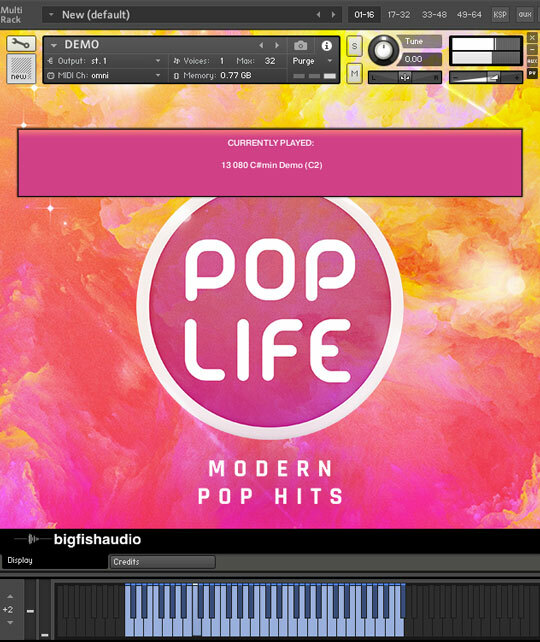 This License is only valid for the individual who has purchased an unopened, new and lawfully made copy of Pop Life: Modern Pop Hits from a dealer or distributor authorized by Big Fish Audio.